All the offical announcements and notifications from ANDRA Head Office to keep you informed about technical, safety and organisational matters. Summit Racing Equipment Supports 2017 ANDRA QLD Championship. The 2017 Queensland Championships is GO! The Event Everyone Remembers And Wants To Win! The Most Powerful Podcast on the Planet! Join the Official Summit Junior Dragster Facebook Page! All New, All Digital FASTLANE Magazine Now Available! Sportsman Action on Speedweek this Sunday! Summit Sportsman Series on Speedweek this Sunday! ANDRA Drag Racing Series on Speedweek this Sunday! Australian Nationals on Speedweek this Sunday! Summit Sportsman on Speedweek next two Sundays! Top Fuel on Speedweek this Sunday! 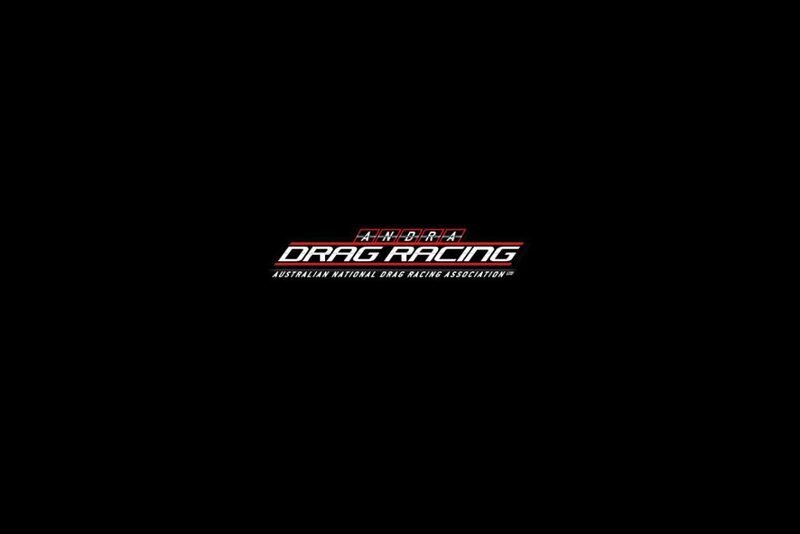 ANDRA Drag Racing coming to Port Augusta! Follow the results from AIR this weekend! 2014 Australian Nationals LIVE – Bookmark this page! Follow the results live from Benaraby and Adelaide! The “Pro Stock Show” on SBS Speedweek this Sunday! Top Alcohol and Top Doorslammer on Speedweek this Sunday!